The Bowmen of Ardleigh celebrated their 60th anniversary in 2013. 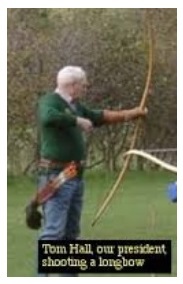 We are quite an old club as archery clubs go and one of the oldest in Essex. We take our name from our original shooting ground at Ardleigh House in Hornchurch when we were called ”The Bowmen of Ardleigh House”. Shooting took place for some little while before our Club was officially founded at its first AGM. Shooting took place regularly at Ardleigh until 1976, when the space available, and consequently our use of it, became too restricted, in spite of the help of the Ardleigh House Community Association. We then, with the assistance of the London Borough of Havering, transferred to Bretons Manor in Rainham Road, South Hornchurch, where we are a Registered Club within the Bretons Community Association, using the 18th Century Manor as our Club House and meeting place for both social and official events. Over the years, the Club has provided shooting members to both Essex County and National Squads, and continues to do so now at County Level. 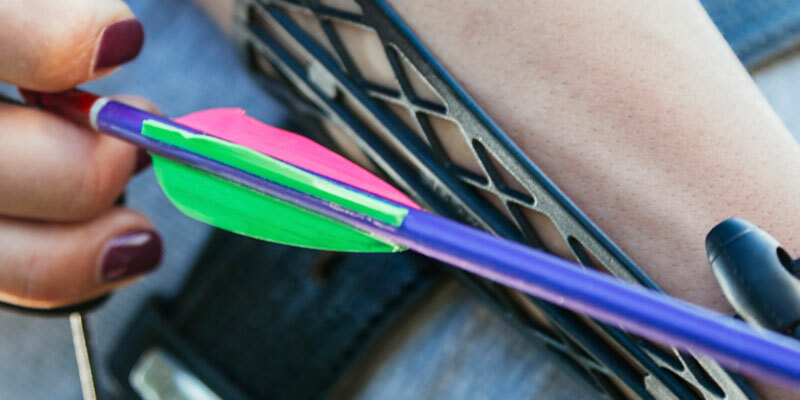 We also take an active interest in the administration of Archery in Essex, and at regional and national level. 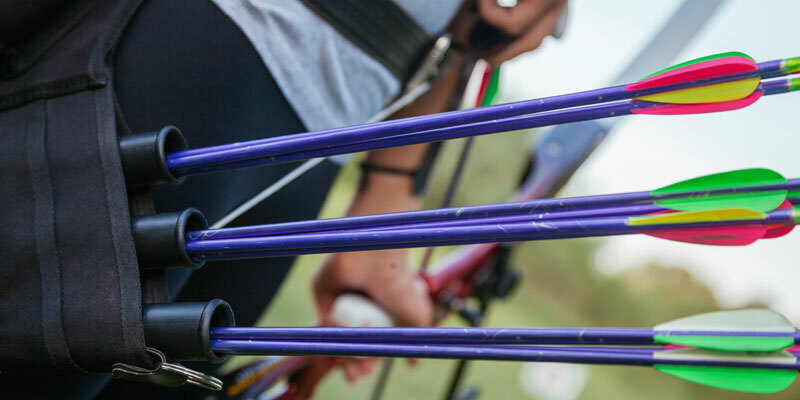 Our attitude to the sport of Archery is, I believe, much the same as it’s always been. Our Honorary Life President Tom Hall, pictured on the left, is our only remaining Founder Member and would perhaps be the better judge of this, having been involved with us for over 60 years, holding various jobs on the committee during that time. 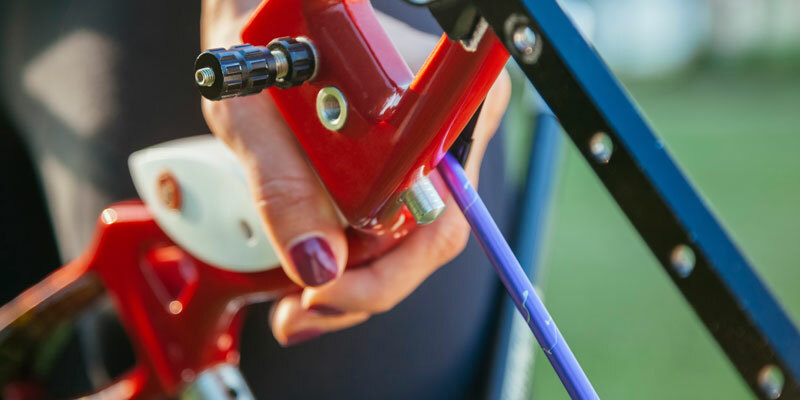 We try to balance the strictness that there must be in Archery safety matters with what might be perceived as an old-fashioned attitude to the actual participation in the sport in that we do try to enjoy it (most of the time, anyway!). Members are encouraged in their shooting, but this isn’t generally considered the most important aspect of shooting, whereas enjoyment probably is. The opportunity to shoot well is certainly there, if that person wishes to achieve better and better results but this has to be tempered by the time a person can give to a sport. Not everyone is an “eager beaver”. If someone can only shoot on one evening a week and just come to have a pleasant evening shooting and having a chat, and possibly a lengthy discussion about archery, or whatever, in the bar afterwards then this is always a possibility! The original house at Ardleigh Green was a lovely old building. Several floors had a rabbit warren of rooms going right up into the roof, probably where the servants lived when it was a family home. The grounds, which included a small wood and a lake were just right for a field course and the grounds were extensive. When the Ardleigh Green Technical College was built there was a lessening of the ground available at Ardleigh, but it was many years before this caused a problem. Facilities for us to shoot indoors also became available. Prior to this, Friday evenings during the winter months were occupied with various activities, and talks on various subjects, not just Archery, were arranged, together with Darts and other pastimes. Outdoor shooting still took place on Sundays, with Field and Clout shooting on alternate weekends. When we got indoor shooting the Friday evening get togethers were slowly phased out and where people had the choice of indoor and outdoor shooting, indoor shooting slowly gained the edge. The condition of the old house slowly deteriorated due to lack of attention and it was eventually pulled down, with a new purpose built centre built on the site, which is still thriving now. When we moved to Bretons, the facilities available were, to say the least, limited. There was a loo, though, just! And the Council gave us one of the old farm buildings to renovate and use as a store. We’ve slowly progressed from these early beginnings and are now firmly established on the old farm. It’s still surprising, to me, anyway, that there are still people who live quite nearby who don’t know we’re there. I suppose the sport is a relatively quiet one but the response to advertising is always very good so I suppose we mustn’t grumble. We’re on our third field at Bretons now. Our first field was originally bordered on the left side by a hedge. The hedge was removed and the field was much too large for us to use and it was quite a long way from our second equipment store (the first was knocked down by a car!) so we moved across to another field that was fenced on both sides, by the road, but still a long way from our equipment store and there were problems with access. Putting the targets out was something like the Naval Field Gun Race in the Royal Tournament that used to be held at Earl’s Court, and just as tortuous. Not, however, very good preparation for shooting! The field we use now is still by the road and is the smallest we’ve had at the site, but we can park our cars behind the shooting line and our targets and stands are kept beside it. Much more civilised! Our membership seems to be running at between 60 and 70 at the present time, which is quite large as Archery Clubs go, with ages varying between about 6 and 91! What happens if they all turn up at once, especially indoors, I really don’t know!